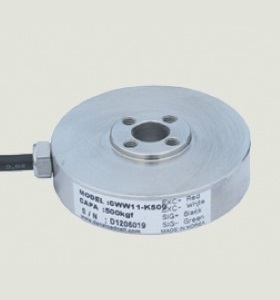 CWW11 Series Load Cell These load cells are extremely Slim and lightweight. Easy installation with hole in center. 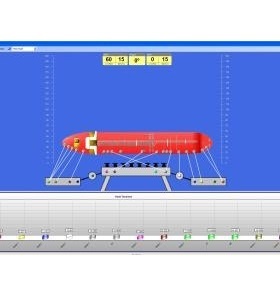 Designed for use in civil engineering measurement, these loads on tunnel supports and soil pressure on protective Walls to aid control in construction projects. 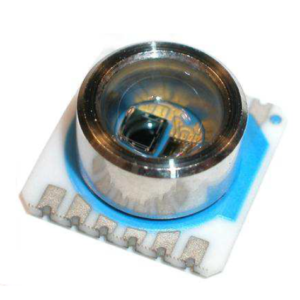 These load cells are extremely Slim and lightweight. Easy installation with hole in center. 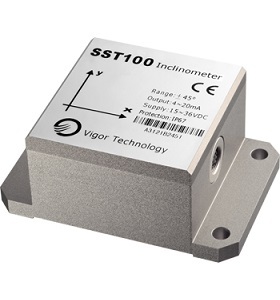 Designed for use in civil engineering measurement, these loads on tunnel supports and soil pressure on protective Walls to aid control in construction projects. 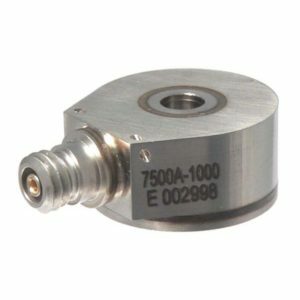 Make Enquiry For Product "CWW11 Series Load Cell"